Buy frozen milkfish sometimes are better than pick out fresh fish from the counter. 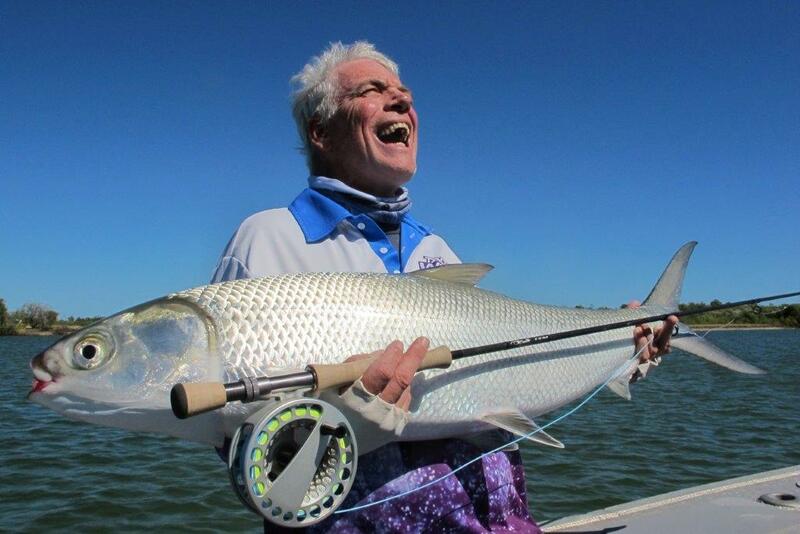 So, it is not always bad purchasing frozen milkfish, although we need to admit that frozen fish is always become the second choice after fresh fish by most of people. But, the next time you want to buy fresh milk fish, you should consider this thing: what you imagine about “fresh” fish is not always the same with the industry imagination because the fresh milkfish that displayed on the fresh counter could be almost a week old due to the processing time, distribution, and transportation. In addition, most of fishermen can go out to harvest fish for days at a time, when you can get a fish on the first day and after that they are not back for one week then the fish is seven days old before they arrive at the dock. That’s why, although the markets consider and sold the fish as “fresh” seafood product since they never have been frozen, in fact they are not exactly what you think and not straight off the line. That’s why we encourage you to think that it is okay buy frozen milkfish seafood product at markets especially after you read this information below about reasons of why you should consider purchasing frozen fish. Frozen milkfish is just as nutritious as the fresh one since they are originally fresh fish. If the milk fish are properly frozen right after being caught then the taste, nutrition value, and moisture are completely preserved. Even there is some blind test when the expert panelist needs to choose between frozen versus fresh fish and they actually preferred to have fish quickly frozen after harvest. 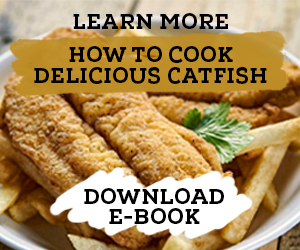 In addition, many chefs also prefer frozen fish over fresh fish if the fish is properly frozen because they are can be just as good as fresh fish. The goal to frozen the fish is to keep the freshness of the fish and actually to stop deterioration. 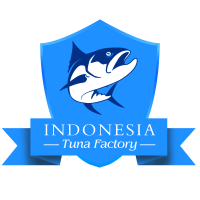 It is mean that freshness seafood product is not necessarily always about being caught straight out of the water since most of fresh seafood are fast frozen to maintain the freshness quality and immediately thawed before they are served. So, in fact fresh or frozen products are not that different. 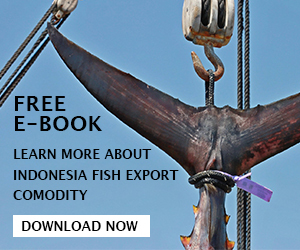 Fresh fish need to be shipped immediately after caught and they tend to be distributed with air transportation which mean they need significant amount of energy. Frozen fish can be shipped with ground transportation and usually they do by using trucks or boats and thus they need less Co2 emissions compare with air transportation. If you really care about eco-friendly thing then you should encourage yourself to buy frozen milkfish product instead of fresh fish. Many people in the end toss away their fresh fish in the trash can because the fish quickly spoilage. Actually it is all about perish ability; frozen fish allow you to use them anytime without any affect of the texture, taste, and qualities. 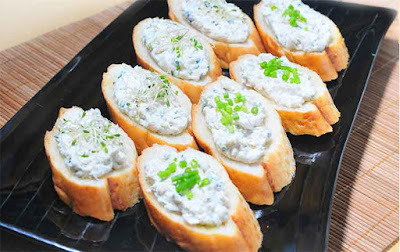 You just need to store the frozen fish in proper temperature and when you want to use it, you just need to thaw them for awhile or cook it straight out of the freezer. Frozen fish can last for months even years and this is why they are more convenience and less wasteful. 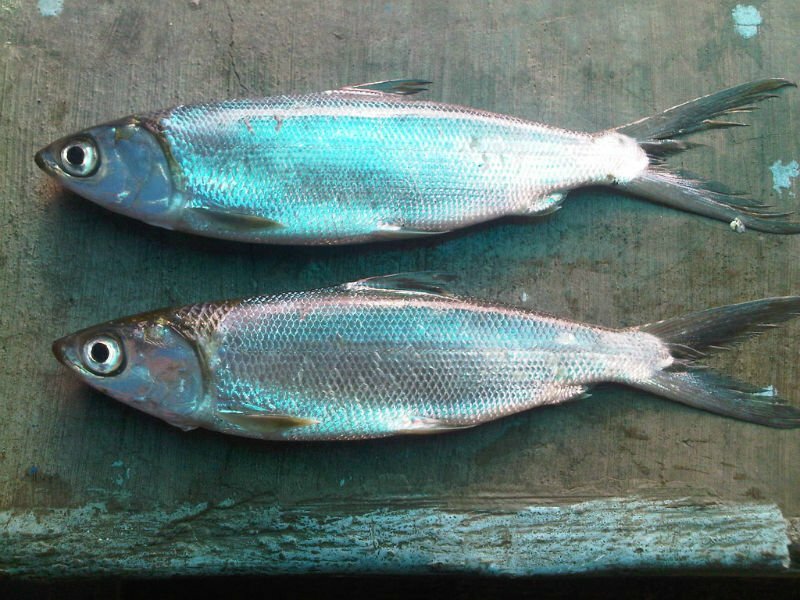 The last reason of why you should buy frozen milkfish bangus is that about the availability. Not all people can have an access for fresh milk fish and in the end they need to find some alternative to get their hand of milkfish. 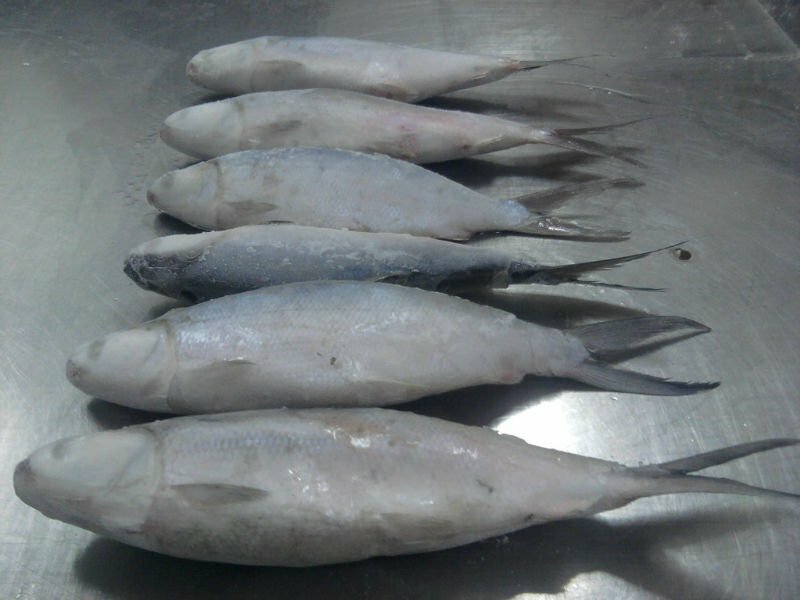 Frozen milkfish is always available every year in different sizes, qualities, and prices. You can purchase them in the morning or daylight or in other words any time you need them. There is nothing wrong by purchasing or buy frozen milkfish because they can be just as good as fresh milk fish and even sometimes you cannot tell the difference after you cook them.